More than 5 million Texans have experienced domestic violence. What is Free From Violence? Free From Violence is a resource for Survivors of domestic and elder abuse. The law and justice system can seem daunting and this website is designed to help inform people about Texas laws and resources available to survivors. On this website, you will find information about domestic violence and elder abuse laws, community resources, video interviews with justice system participants, and testimonials from Survivors. The goal is to help those living with the harsh reality of physical, emotional, and mental abuse to feel empowered to get help. We endeavor to help every Texan live a life that is free from violence. Please note that there is an “Escape Button” on this website. If you are viewing this content and need to quickly close it for any reason, click the button and it will close. The Texas Family Code also defines “dating relationship” as a relationship between individuals who have or have had a continuing relationship of a romantic or intimate nature. The domestic abuse occurring in a dating relationship is also encompassed in the definition of family violence under the Texas Family Code. A casual acquaintanceship or ordinary fraternization in a business or social context, however, does not constitute a “dating relationship” under the Texas Family Code. In the state of Texas, domestic violence (also called family violence or domestic assault) is an act by a member of a family or household against another member that is intended to cause physical harm, bodily harm, assault, sexual assault, or a threat that reasonably places the member in fear of imminent physical harm. The Texas Family Code sets forth the legal definitions of family violence, what constitutes a family, a household, and a member of a household. The Texas Penal Code sets forth the elements of what constitutes a family violence criminal offense and the potential penalties for committing such an offense. 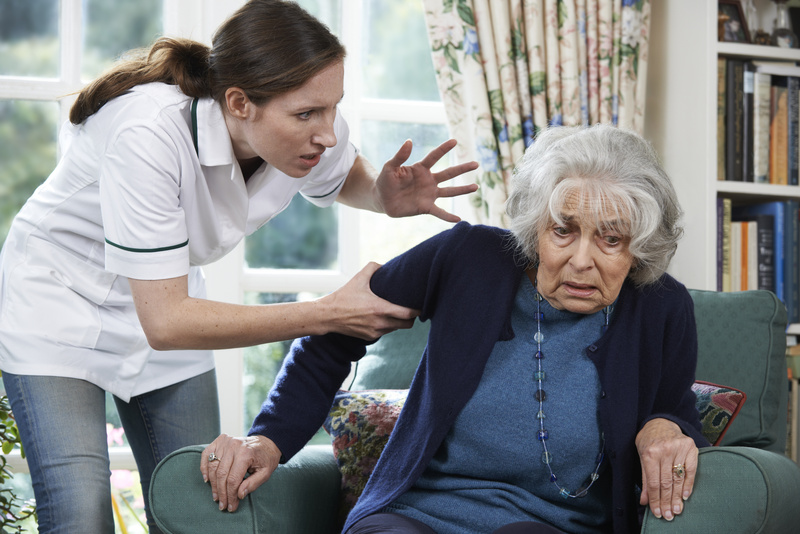 Elder abuse, as defined by the American Medical Association (AMA) Department of Legislation, is an act or omission which results in harm or threatened harm to the health or welfare of an elderly person. Abuse includes intentional infliction of physical or mental injury; sexual abuse; or withholding of necessary food, clothing, and medical care to meet the physical and mental health needs of an elderly person by one having the care, custody, or responsibility of an elderly person. • What you should know?